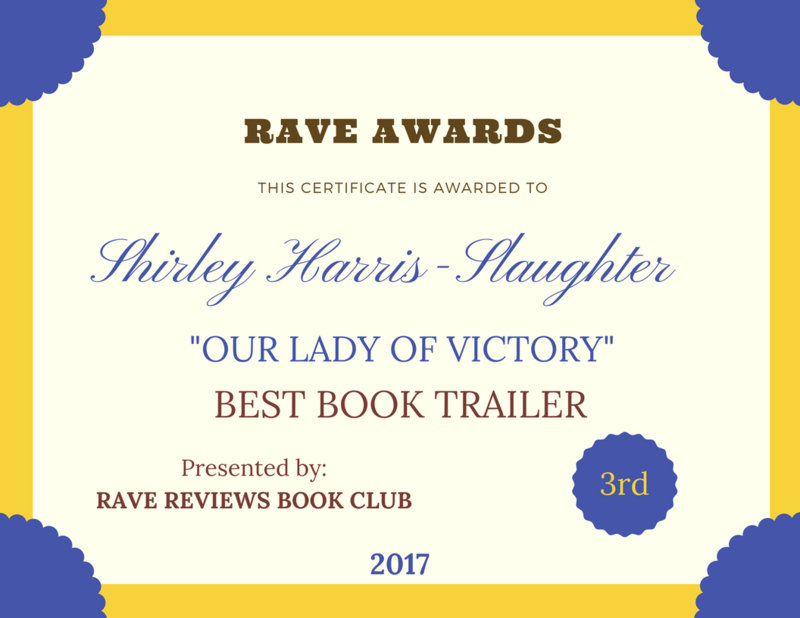 #RRBC DAY 25 @RRBC_RWISA MEET J@JoanCurtis Joan Curtis – “A GIFT OF SILENCE” | Our Lady of Victory Remembered! 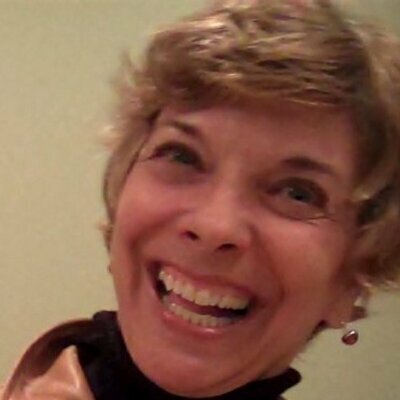 Meet #RWISA Member Joan Curtis on the 25th Day of the WATCH “RWISA” WRITE Showcase Tour! Welcome, readers! 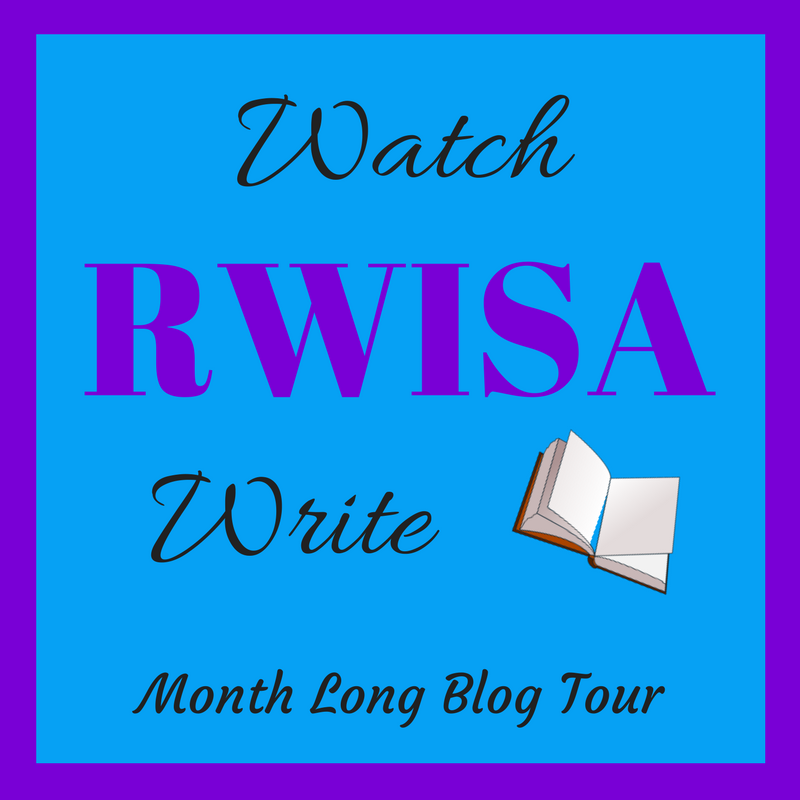 Today is the 25th day of the WATCH “RWISA” WRITE Showcase Tour! This is a 31-day showcase profiling a new RWISA member on 55-60 blogs across the globe. We hope that you will visit each member’s Author Page and their Author Story and share your comments and LIKE their pages. You may find their books within the RWISA catalog. This entry was posted in RWISA TOUR and tagged #RRBC, @JoanCurtis, @RRBC_RWISA, A Gift of Silence, Joan Curtis, WATCH "RWISA" WRITE on August 25, 2017 by Shirley Harris-Slaughter. Thank you for spotlighting my story on your blog today. It’s a pleasure to host you here today Joan. I’m just sorry I was a little late getting it up. Congratulations!! I reblogged this for tomorrow (8/26) at Mind, Pen, & Spirit http://www.kareningalls.blogspot.com. A wonderful story, Joan. Thanks for hosting her today, Shirley. The following is a great short story from RWISA author, Joan Curtis. I liked it, and I hope you do too. I liked the story, Joan. What a story to talk about. I don’t know for sure what lesson can be learned from this story but it’s worth exploring. Thanks Joan for sharing this with us.